The 'First' director of golf fitness on the 'PGA Tour'! • Paul Callaway, PT, PhD, CSPC received his Physical Therapy degree from the University of Wisconsin-Madison and became a licensed Physical Therapist in 1982. • From 1984-1987, Paul was the 'first' Director of Golf Fitness on the PGA Tour. • In 1991, Paul authored, 'Body Balance for Performance' - The Complete Golf Health and Fitness Training Program. • In 2000, Paul earned his PhD in golf-specific Sports Physiology. • Dr. Paul created Callaway Golf Fitness and became the Director of Golf Fitness at the Cantigny Golf Academy in 2008. • In 2015, Dr. Paul became a Certified Sports Psychology Coach. • Dr. Paul has helped over 35,000 juniors, men and women, amateurs and professionals alike... achieve improved levels of golf-specific fitness, accelerated performance results and reduced injury potential. • Over the past 30 years, Dr. Paul's proven, state-of-the-art techniques and philosophies have helped revolutionize the golf fitness industry. Increase your strength, swing speed and power! Reduce stiffness, aches and pains! Gain more balance and stability! Look, THINK, Feel and Play... Like a Pro! 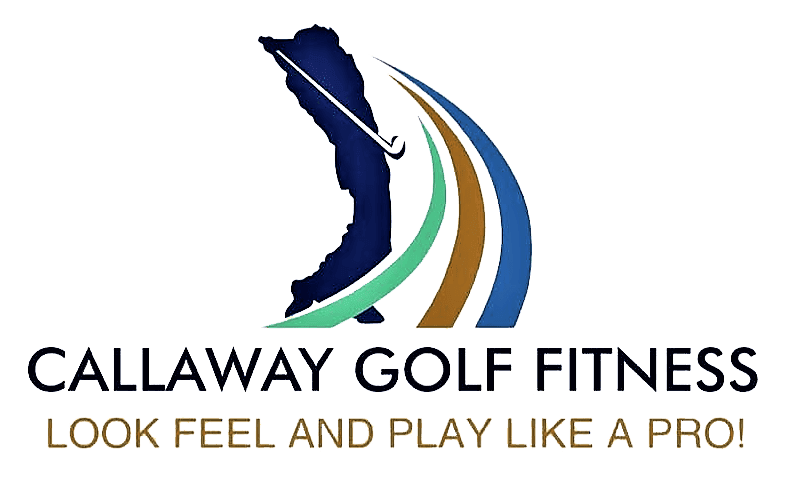 Custom Golf-Fitness Training and Golf Mental Coaching Programs. Call or email for more information about what options are best for you.